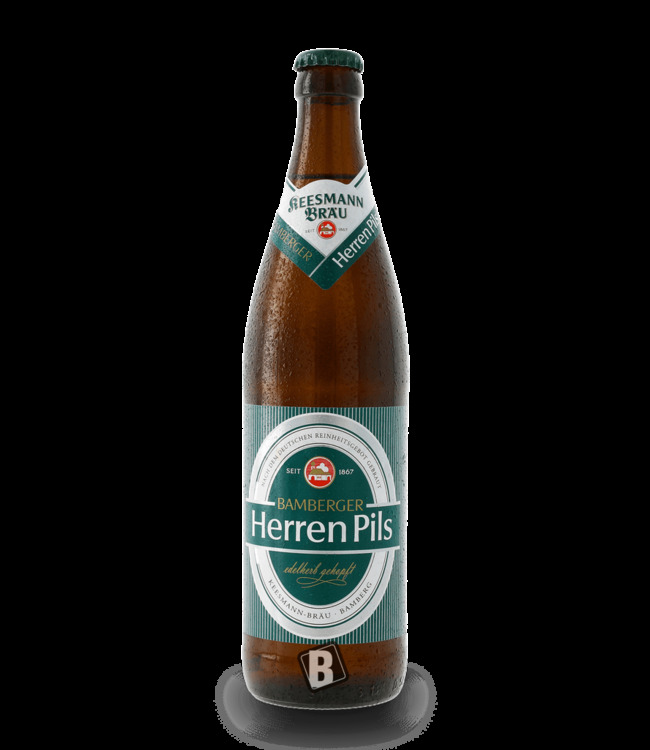 The Pils of the private brewery Reh from Lohndorf in the beautiful Franconian Ellertal. Golden-clear in appearance, slightly tart and yet mild in taste. 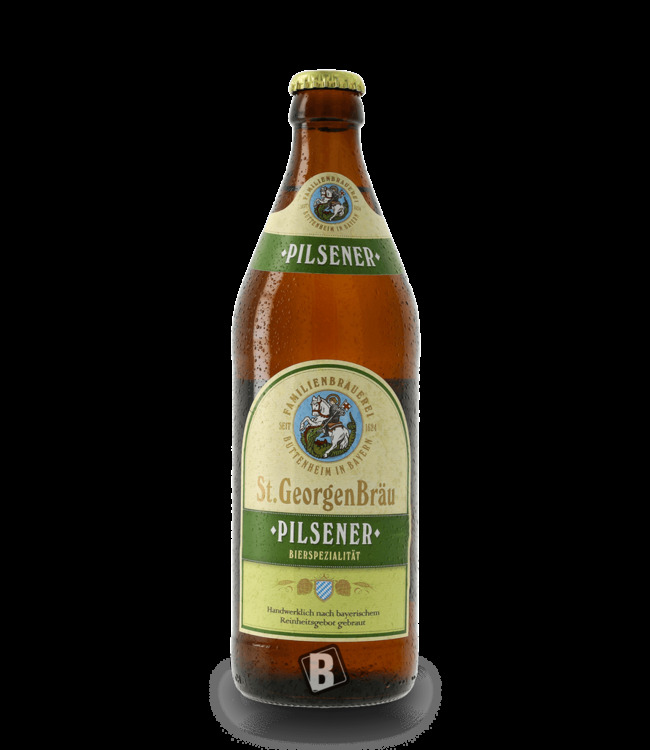 The slender Antrunk begins right away with a fine astringency, malty sweetness is typically only present in a few varieties. A low bunging provides for sweetness, the lemony acidity for refreshment. Hop accentuated with a wonderful aftertaste. By the way: In the glass of roe deer Pils only little CO² sparkles, which reduces the impact behaviour. Everything is thought of here. FRÄNKISCH - LECKER - PROST!